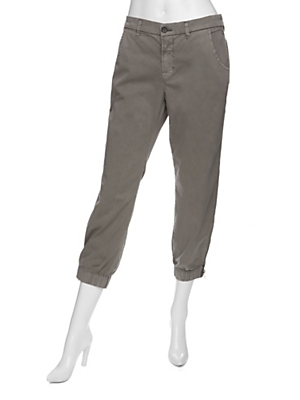 I feel like these J Brand pants are a good example of where trouser trends are right now - cropped with a banded hem and not too tight or too loose. Buy exclusively (for now) at Intermix for $238. Kinda leaning towards my prediction, no?